No day promises to be more important then your wedding day! 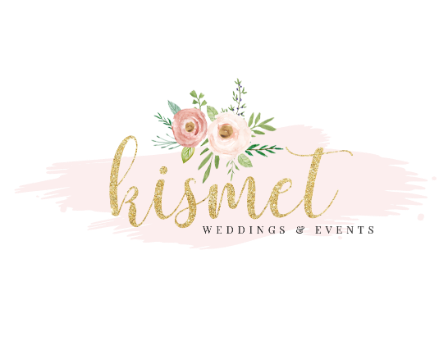 As a Kismet bride you're invited to begin your Beauty Experience with customized treatments for you and your entire bridal party! Enjoy ultimate high-end luxury products including a deep cleansing facial, satin hands and shea butter balm lip treatment. In addition, an expert color experience awaits you featuring foundation matching, professional contouring and indulging color palette to ensure perfect color harmony! Our professional make-up artists are ready the day of your wedding to take you from blushing bride to radiant a glow!